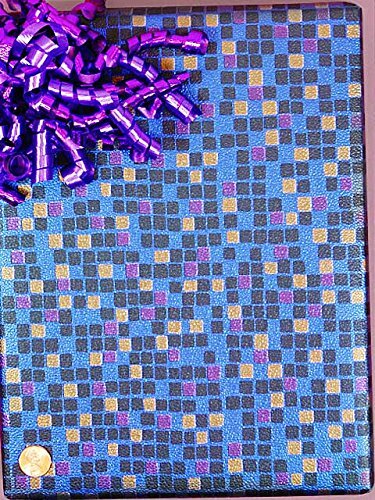 Purple and Blue Mini Squares Wrapping Paper 18″ X 417′ is made of premium Wrapping Paper papers. This Wrapping Paper comes on a roll and is shipped directly from our Wrapping Paper factories on the East Coast. Available in other prints and sizes.